New patent pending enhanced design will ventilate up to 4400 square feet of attic space with a single fan. The new, patent pending, Smooth-air Deflector in the shroud of the fan produces a smoother air flow and increases exhaust performance by up to 30% from previous models. 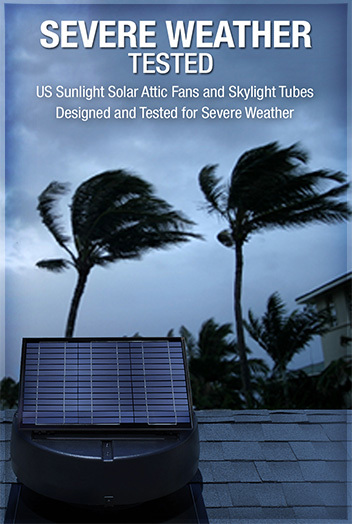 This next generation solar powered attic fan is our most powerful and efficient model yet.